NEW BRITAIN, CT – Today DeWalt announced the national launch of its new rolling Metal Storage system for the automotive industry, contractors, and more. The two products include a 36” 6-Drawer Top Chest – model DWMT73678 – and a 36” 5-Drawer Roller Cabinet – model DWMT73679. Combined, the Top Chest and Roller Cabinet deliver up to 1,400 pound load capacity. Summary: Today DeWalt announced the national launch of its new rolling Metal Storage system for the automotive industry, contractors, and more. The two products include a 36” 6-Drawer Top Chest – model DWMT73678 – and a 36” 5-Drawer Roller Cabinet – model DWMT73679. Combined, the Top Chest and Roller Cabinet deliver up to 1,400 pound load capacity, approximately 400 pounds more than the competition. 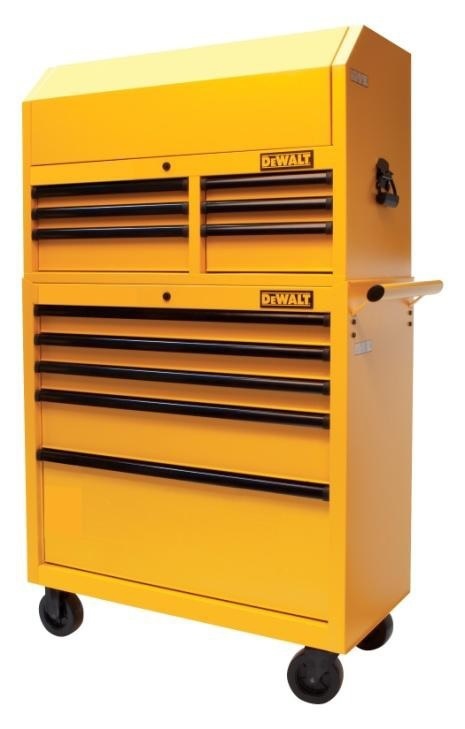 After extensive end-user research, DEWALT has built the rolling Metal Storage system to feature auto-return closing drawers, 100-pound capacity ball bearing drawers, 200-pound capacity extra deep bottom drawer, and fully extendable drawers. The Metal Storage products are designed to be durable and tough, and offer a new level of convenience and lots of storage room. DeWalt is a leading manufacturer of industrial power tools, hand tools and accessories, including corded and cordless drills, saws, hammers, grinders, routers, planers, plate joiners, sanders, lasers, generators, compressors, nailers, saw blades, mechanic tools, metal and masonry drill bits, abrasives, screw driving accessories and more, as well as hand tools, air tools, and pneumatic tools. DeWalt tools can be found nationally and internationally, wherever tools are sold. 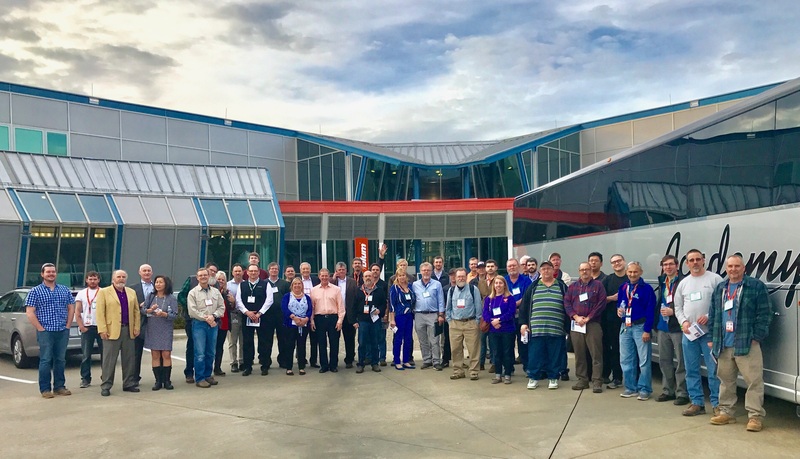 With more than 1,000 factory-owned and authorized locations, DeWalt has one of the most extensive service and repair networks in North America. For more information, visit DeWalt.com or follow DeWalt on Facebook and Twitter.